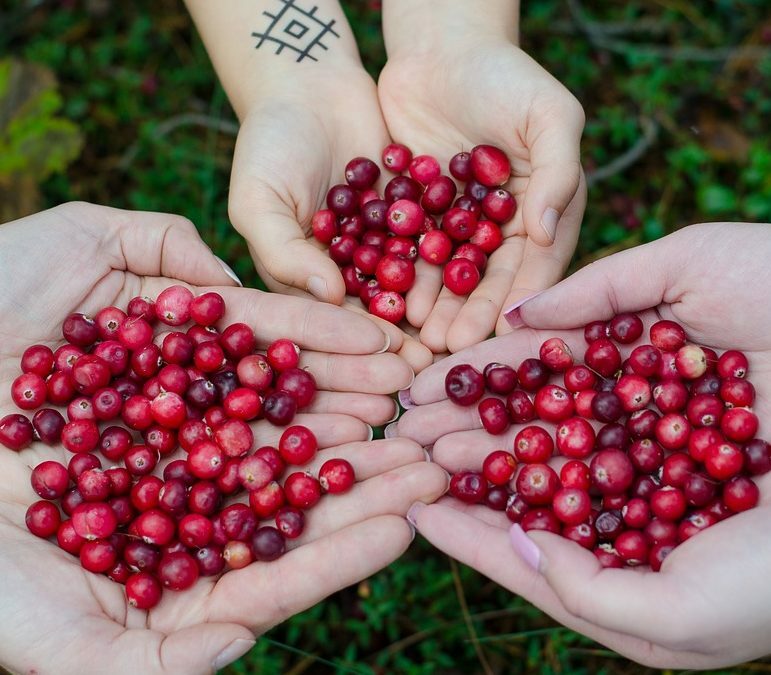 In a small saucepan, heat cranberries, sugar, and water until the sugar dissolves, the liquid begins to turn a light-pink color, and the cranberries just begin to pop. Pour the cranberries and the liquid into a large glass jar; stir in peel and vodka. Cover, and let stand at room temperature at least 3 days or up to one month. The longer it sits, the better. Strain through cheesecloth. Enjoy!